I am a Mom first and these last few days of Summer, we are enjoying in relaxed mode. I have also been busy preparing myself and the boys for the upcoming school year. School starts tomorrow…Yikes! One of the projects I have been working on is a way to showcase the boys artwork…we have a growing collection! 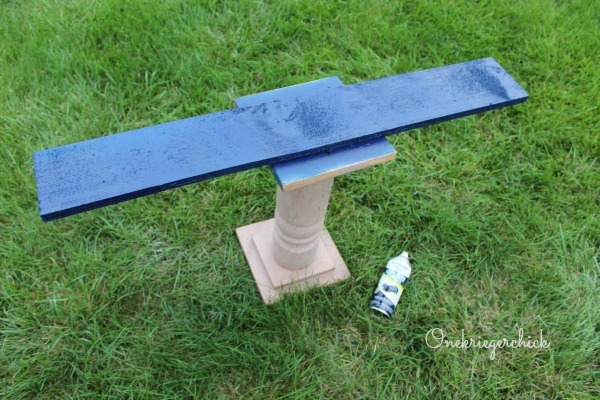 Step One: Spray paint a board in the color of your choice. 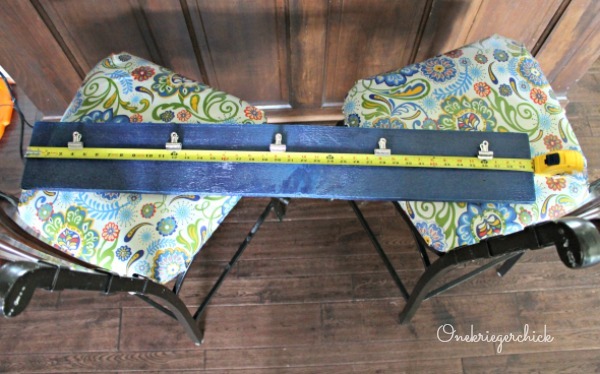 Step Two: Measure for clip placement. 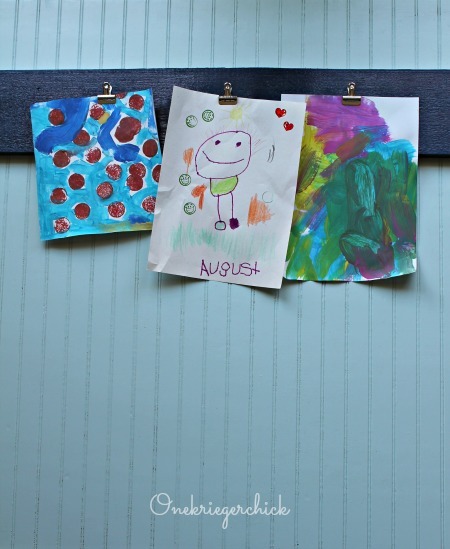 Step Three: Hot glue bulldog clips to the board and decorate with beautiful artwork! 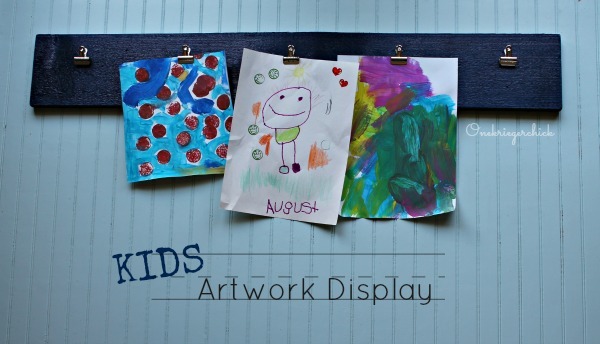 How do you display your children’s artwork?